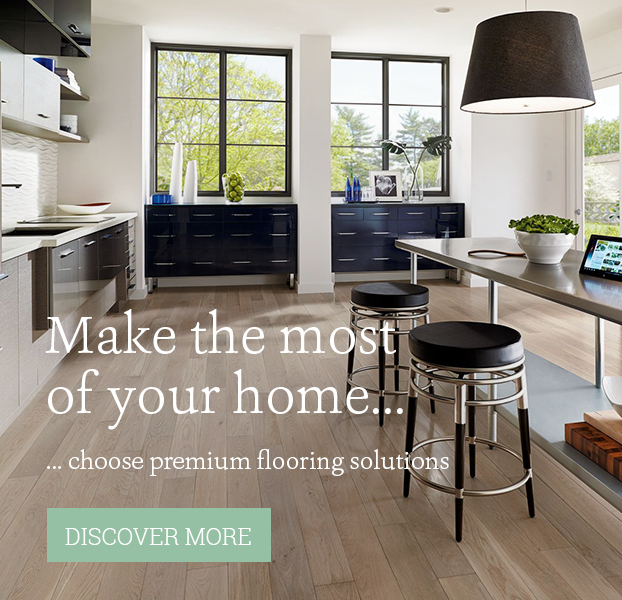 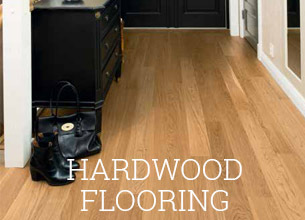 Read more about how beautiful hardwood floors can transform the aesthetic appeal of your home. 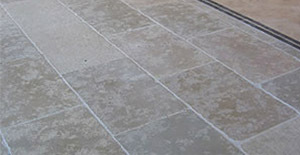 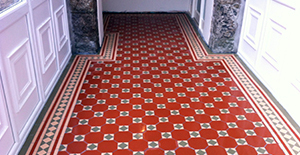 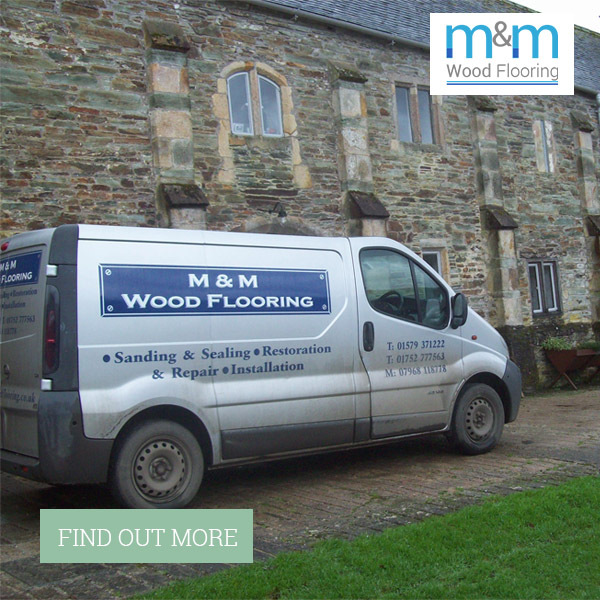 Hard wearing and durable, natural stone flooring remains a popular choice amongst homeowners. 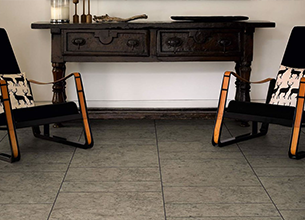 Learn more about slate flooring in more detail. 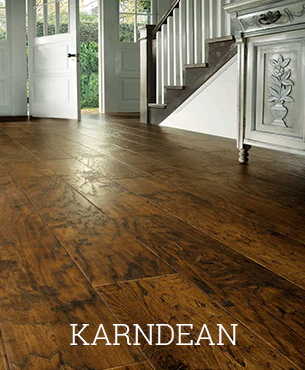 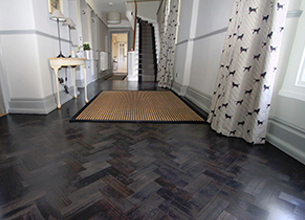 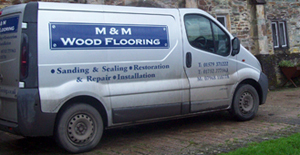 Read more about the advantages of karndean floors and discover a new world of flooring suitable for most homes. 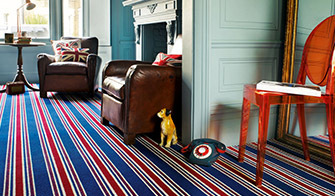 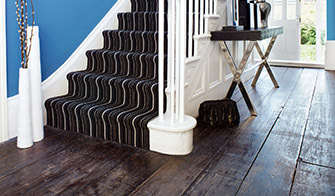 Selecting the right carpet for your home can be a daunting process. 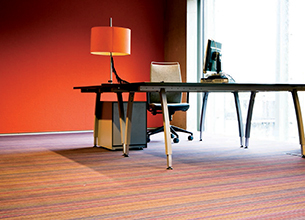 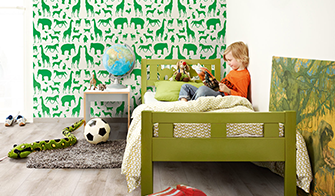 Keep several factors in mind during the selecting process by reading more about carpets.